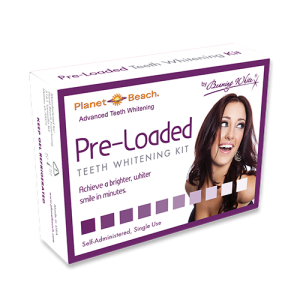 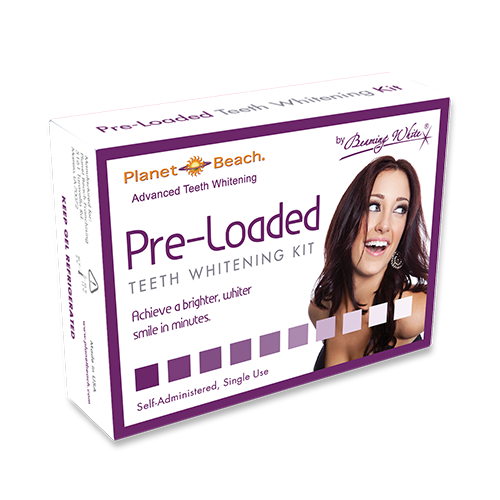 The Planet Beach Preloaded Tray Kit is the perfect professional teeth whitening solution for those who prefer using whitening trays over the paint-on application method. 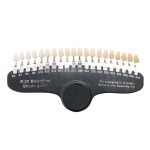 A single application is perfect for maintenance treatments. 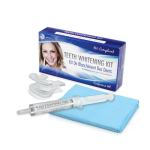 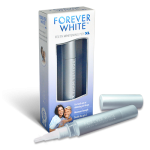 Two or three trays would be required for more dramatic whitening results.